The Sacramento Triathlon Club is the oldest and largest USA Triathlon member team in the Sacramento area. Our membership spans a broad range of triathletes, from Hawaii Ironman competitors to first time beginners. 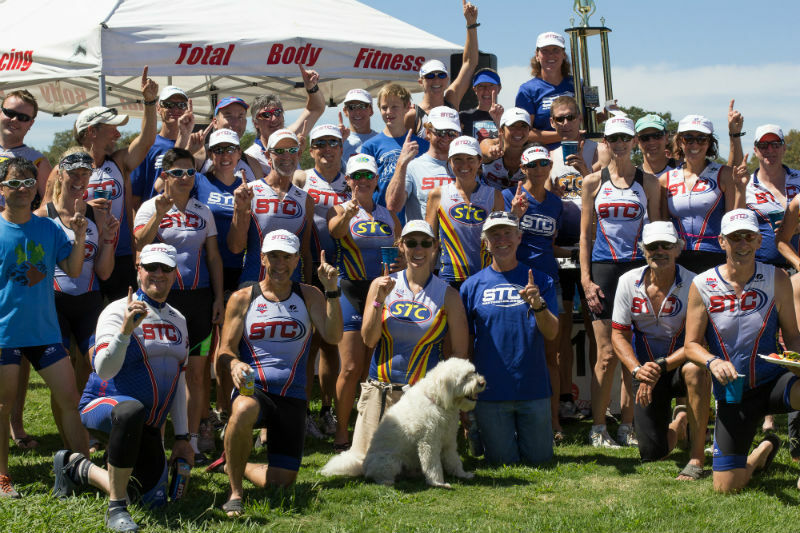 STC hosts workouts and has members throughout the greater Sacramento area and many other northern California cities. 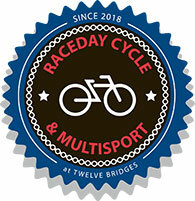 We have a booth at many local events, with free sponsor products available for members. Finally, STC hosts and works with its sponsors to produce a number of seminars and speakers to benefit and improve member’s training and lifestyle.